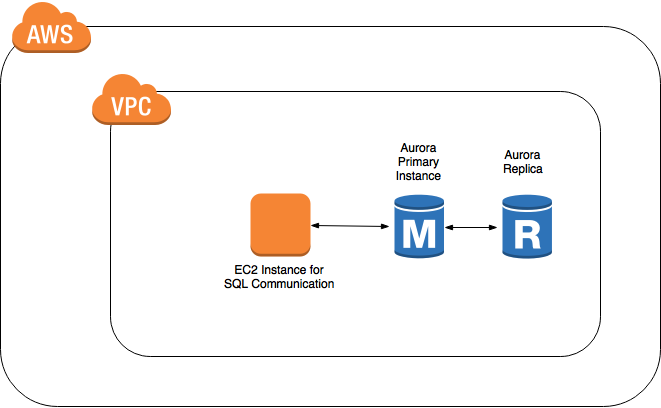 Amazon Aurora is a MySQL-compatible relational database engine available as an Amazon Relational Database Service (RDS) option. Aurora offers up to five times better performance than MySQL with commercial-grade security, availability, and reliability. 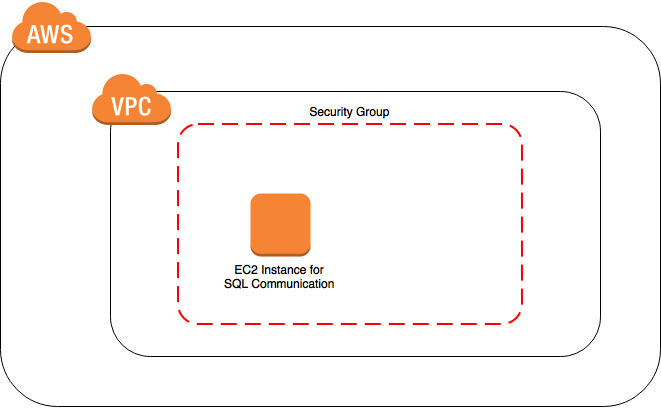 In this lab you will deploy, load, query, monitor, and failover a multiple Availability Zone (AZ) Aurora database.